Different periods in history result in different fascinations, and these make themselves known in various forms. What do I mean by this? Simply that the subject or fashion of the day will find its way into every part of our normal life. Remember Bakelite and Melamine? They were used in every conceivable form, including as perfume bottles. So, in an era that became fascinated by the heavens Jaques Guerlain created Vega, and even placed it on its very own melamine plinth. To celebrate the perfume's ninetieth birthday let's plunge headlong into the stars and rediscover this lost Guerlain classic. The 1930s was an era that truly became obsessed with astronomy. Did these mysterious objects that could be seen in the skies hold new life, old civilisations or even secrets to our history? You have to remember that Science Fiction was also big business during the thirties. 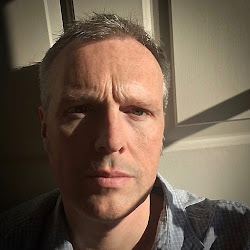 The other thing to consider is that the planet Pluto was only discovered in 1930 by astronomer Clyde Tombaugh, and that made headlines around the world. 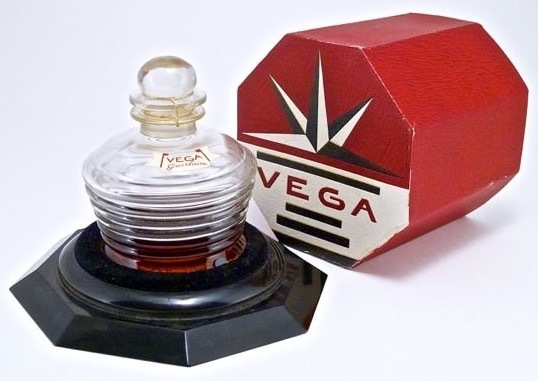 There were all sorts of lotions and potions dedicated to the planets and the stars but the most famous was surely Vega. 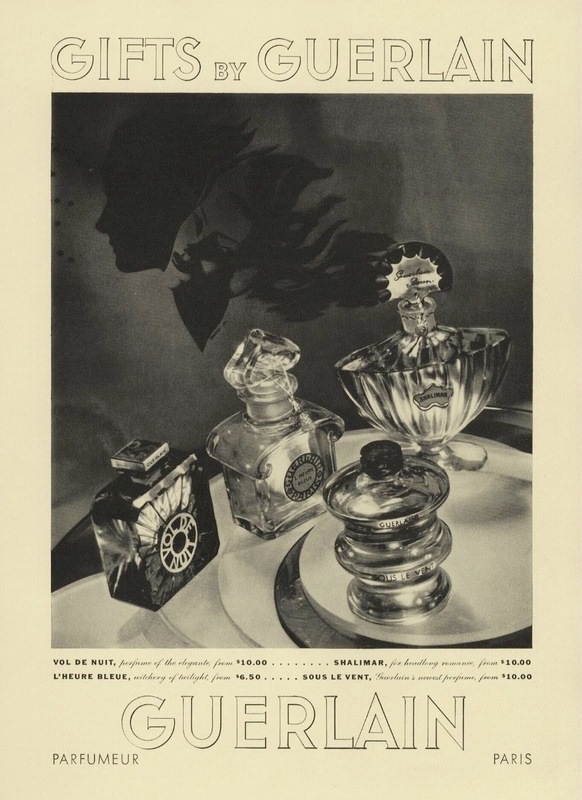 When Jacques Guerlain created this perfume in 1936 he had already released Après l'Ondée, L’Heure Bleue, Mitsouko, Shalimar, Sous le Vent, Vol de Nuit … the list goes on. It is classified as an Aldehydic Floral, but his first attempt at this style was in 1929 with Liu. An homage to Chanel No5, an ally to Coty L’Aimant in its attempt to usurp Chanel, ultimately it was a commercial success but for Jacques not an artistic one. So when he approached Vega he let his imagination run wild. Vega is named after the brightest star in the Lyra constellation, which was first photographed in 1850. For this fragrance Jacques Guerlain built the whole formula around a heady jasmine. Yes, you get that instant hit of aldehyde but almost straight away the jasmine is shouting to be heard. 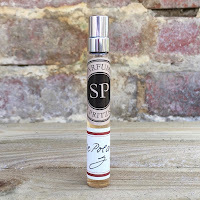 What is incredible about this perfume, and I really do think that it is incredible, is that even once the floral aspects of rose and ylang start to appear there is still a glorious expanse provided by the aldehyde. 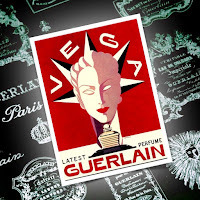 In the wonderfully thirties style of jazz clubs and screen sirens Vega continues to develop with an earthy vetiver and patchouli smoothed over by a cement of sandalwood and iris. Interestingly the orange blossom does seem to arrive a little later than you would normally expect, and when it does join the party is accompanied by a boozy musk. I’m desperately trying not to sound too “purple prose”, but when talking about Vega it’s hard not to. 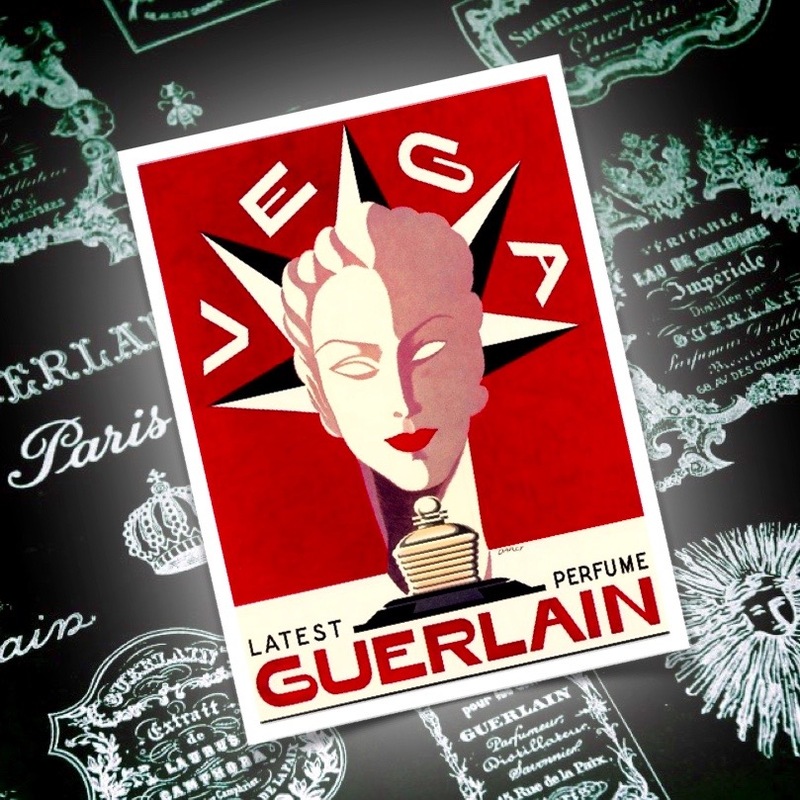 Jacques Guerlain would produce one more Aldehydic Floral during his tenure as perfumer, Fleur de Feu in 1948, and whilst Vega was re-released in 1997 and 2005 it was unfortunately withdrawn in 2014 because of a lack of demand. The later versions were very faithful to the original and prove once again what a genius Jacques really was.